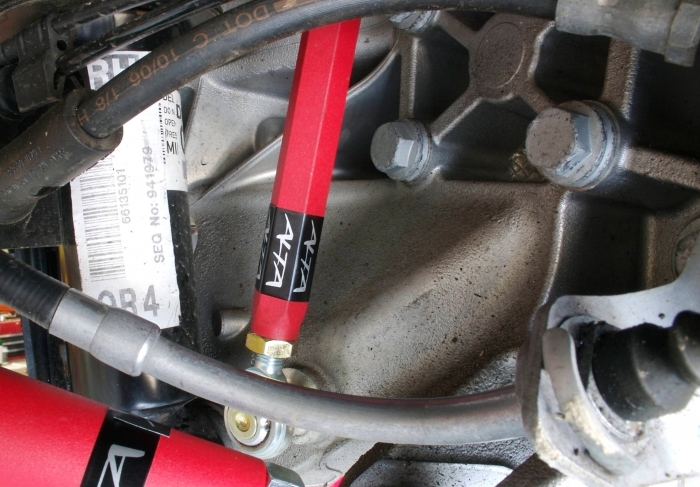 This vital connection between the sway bar and the trailing arm is often overlooked when building the suspension on your MINI. 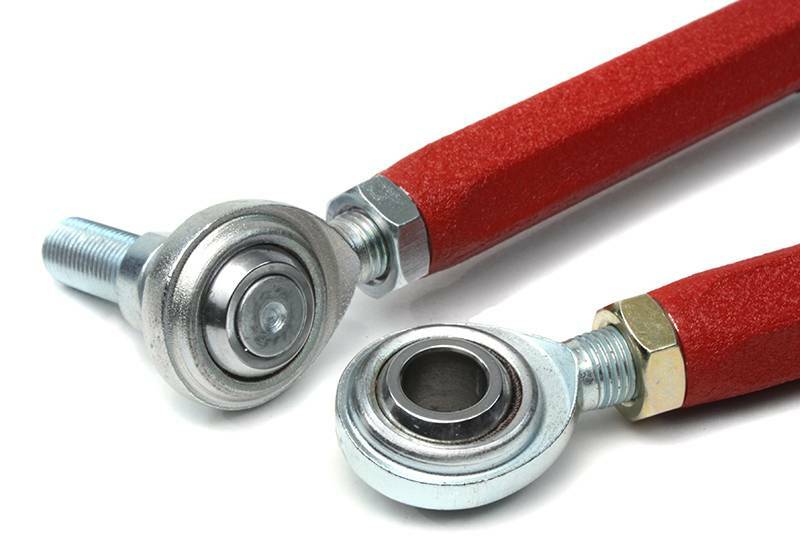 This is especially unfortunate as even the best sway bar, best tires, etc., will be underused and depreciated without this simple and inexpensive upgrade. 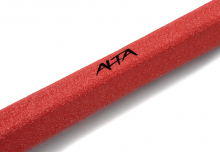 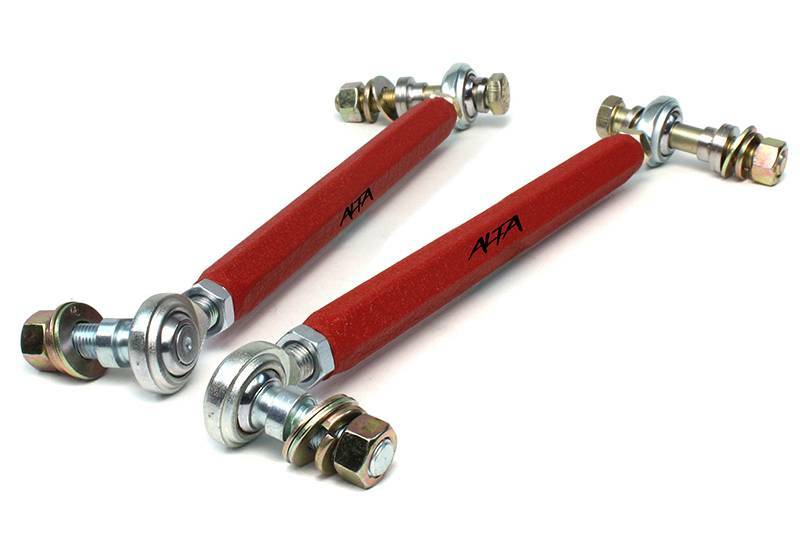 ALTA Endlinks are machined from 6061-T6 hex rod stock aluminum and heavy texture powder coated for corrosion protection. 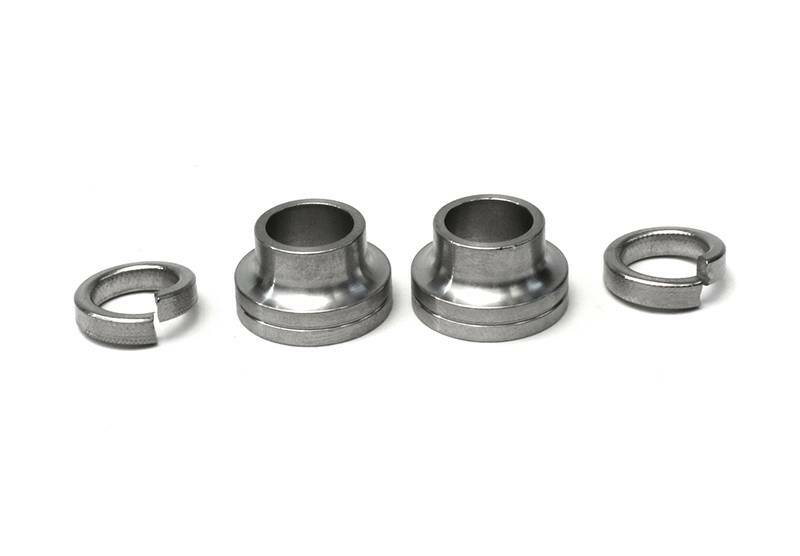 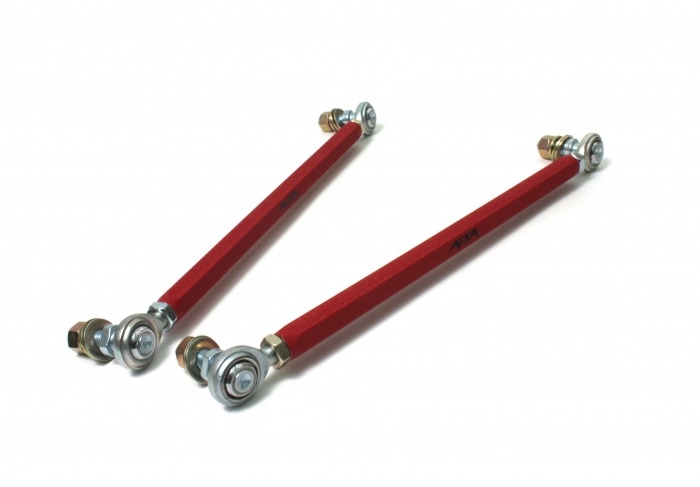 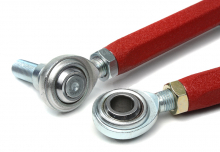 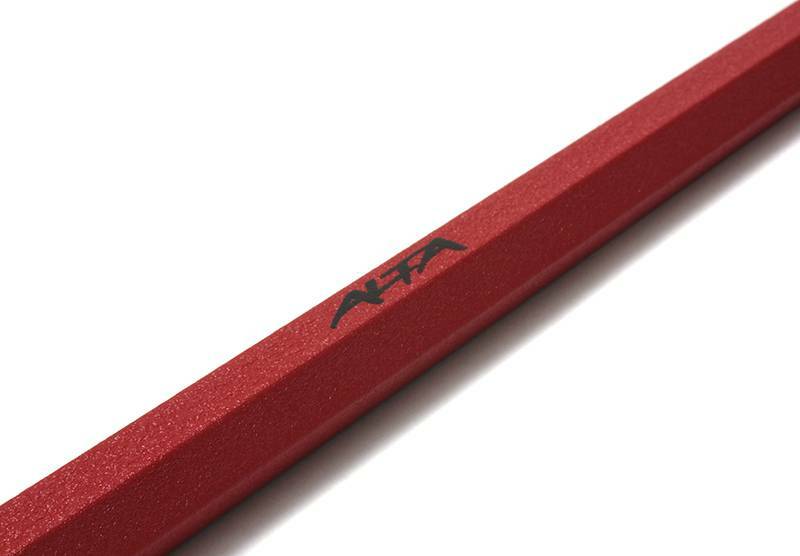 Using aircraft quality rod ends gives you the strong reliable connections between the rear sway bar and the trailing arm.